Torsion springstorsion spring Quality products, spot stock. AFR Precision Technology Co.,Ltd,a professional manufacturer in Guangdong Province, China. 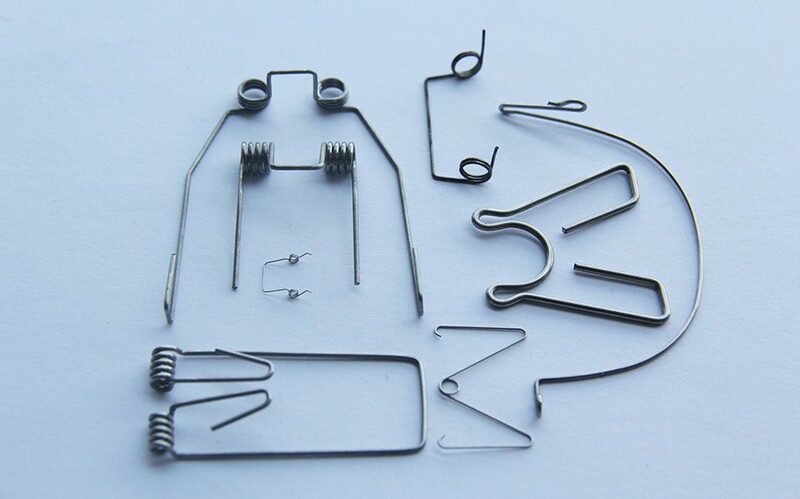 Specified in Industry and agriculture,Hardware tools,Spring for precise spring for household appliances and wire forming spring. Sincerely hope to establish business relationship with every potential customer benefiting each other from our business. 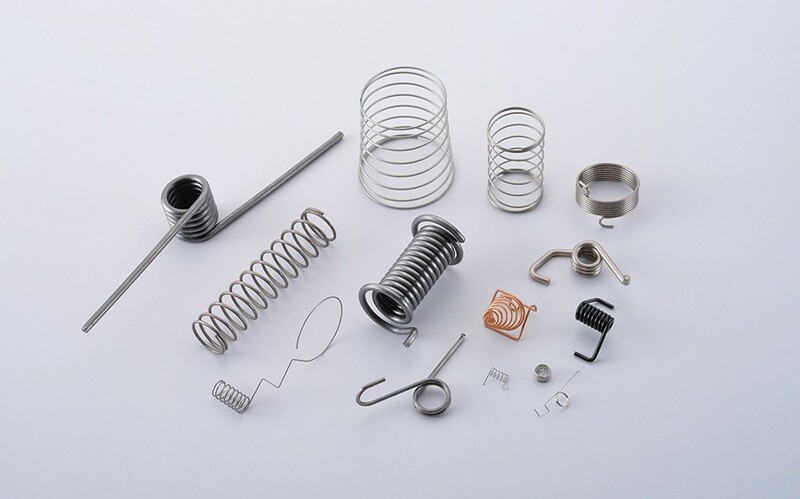 There are various Torsion springs types in our production field to meet clients needs. Our customers from all over the world, especially , and . We have experienced QC Team to guarantee your products in good quality, only2-3 days for production deadline. please feel free to contact us if you want to get our information. Thanks for your contact!